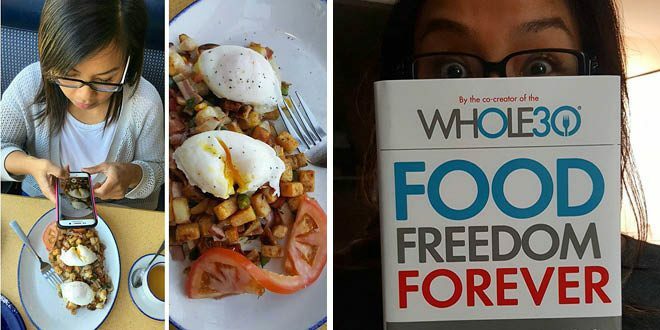 Today, we’re introducing a new series here on the Whole30 blog: My Food Freedom (#myfoodfreedom) Stories. 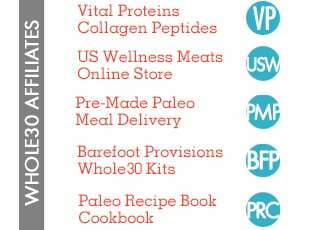 Think of this as a companion series to our popular Whole30 Success Stories. With the publication of Melissa Hartwig’s Food Freedom Forever, we want to hear how our Whole30 community is applying principles from the book. How do you find confidence in life after Whole30, taking the lessons you’ve learned during a Whole30 and turning them into healthy, sustainable habits that support your food freedom? 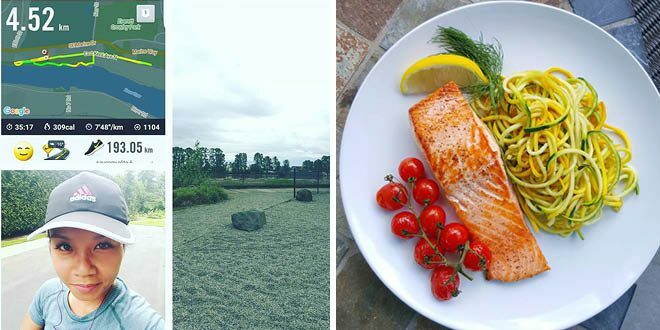 Annie of the Epicure Annie Instagram account has been an active member of the Whole30 community since 2015. In fact, her before-and-after photo was featured during Melissa’s Dr. Oz appearance! After experiencing significant weight loss, Annie bravely worked on developing a mindful, gracious approach toward eating. This mentality, plus her commitment to the healthy habits that she learned through her Whole30 experience, is the foundation of her food freedom. I am 5”0, and at my heaviest I weighed 287 pounds. I was hopeless and surrendered to the fact that I was just ‘that’ girl. Three years ago, I went through some life changes and decided to start moving. I moved a little bit every day until eventually walking turned into running, and later I had the energy to start spinning. After losing over 100 pounds I was ready for my next step. 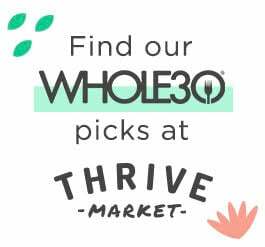 I discovered Whole30 in the spring of 2015, and after two failed attempts I was ready to really commit to the program. I completed my first Whole30 in May of 2015, and later that summer continued with a Whole100. 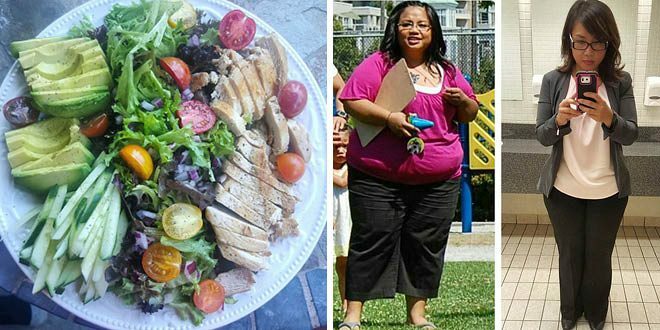 It was the nutritional reset I didn’t know I needed, and it changed my life. I experienced an overall improvement in my health, wellness and relationship with food. Through several Whole30s I lost about 40 additional pounds. I did another Whole30 in January 2016, and then I knew I was ready to transition to a life after Whole30 mentality. I wanted to know if I had the ability to take what I learned during all of my Whole30 experiences and make food decisions based that information. There is a formula for food freedom success, but I had to take the time to line it all up for myself.  It didn’t happen in 30 days… I had to continually learn what works for me. And what works for me is giving myself grace, making conscious decisions about the foods I eat, and being confident in my habits. I stopped using the Whole30 rules as an excuse and started owning my decisions about what I would and wouldn’t eat. I learned not to freak out about my food choices or to put pressure on myself. I was gracious towards myself. I knew that it wasn’t the end of the world if I derailed. In the beginning, I had to make conscious decisions about what I was and was not going to eat. I learned how to eat something, but not the whole thing. This understanding is priceless. I found something Melissa wrote about the One Bite Rule, and that was so helpful. I would take one bite of something, and then decide whether or not that bite was going to be enough or if I wanted more. I made the discovery that when it comes to sweet treats, the sweetness often isn’t worth it. A lot of my old favorites were almost too much … after Whole30-ish eating, my taste buds weren’t used to the sweetness. My healthy-eating habits had to work out in the world, where I was socializing and spending time with family and friends. I stopped feeling responsible to explain my choices to the people I’m with. I don’t make a big deal out of it, and so the people around me don’t make a big deal out of it. I discovered that so many restaurants are accommodating to my requests, and it’s my responsibility to decide to make good choices when I’m out. I learned that it’s not that hard if you don’t make it that hard. Lost My Footing? Back to the Whole30. My dad passed away in May of this year and I lost my footing. I wasn’t nourishing my body and I knew I needed to. I wasn’t working out or taking care of myself. I chose to do a Whole30 reset in August, and it was like taking a course that I took years ago. I remembered everything I learned in the past. I remembered that I can make these choices whenever I want and without feeling like I have to make them. Each Whole30 reset builds on the last. At this point, I have the knowledge and experience from previous resets so that when I start another one, I immediately get back to basics and experience the benefits in my mind, body, soul and relationship with food. After my last Whole30, I put my scale in storage and I no longer allow a number to measure my worth or progress. Instead I observe the way that my clothes fit, and my overall health and wellness. Food is no longer the boss of my life and I am not worried about “falling off the wagon” when it comes to eating. I have the right tools and confidence to build on this foundation and for the first time in my journey, I have food freedom. There is nothing better than that. Shortly after my August Whole30 ended, we went out to dinner for my mom’s birthday. We had a fantastic meal and drank champagne. The old me would have woken up the next morning feeling guilty about what I ate. Now, I just wake up and eat my regular Whole30-ish breakfast. No guilt. I’m happy. I feel good. Here’s what I would sing to everyone from the top of a mountain if I could: Don’t put as much emphasis on an end result… because there is no end. Do it and it will change your life. “No guilt. I’m happy. 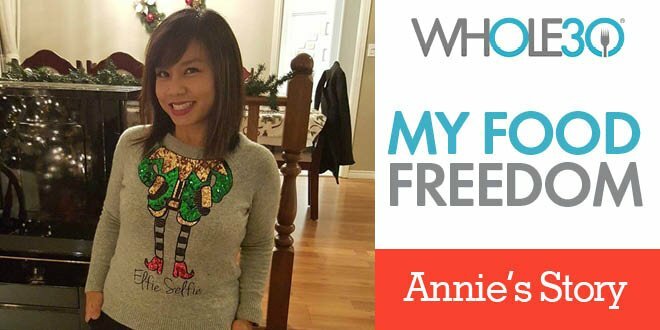 I feel good.” – Annie’s #MyFoodFreedom story, on the #Whole30 blog. Have a Food Freedom story that you want to share with the world? Post it on social media with the hashtag #MyFoodFreedom, or email it to us at [email protected].